The precision of an inkjet color printer is now available in conjunction with lightning speed laser technology. 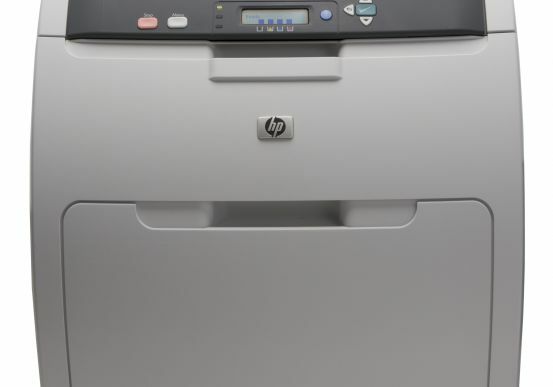 Pacific Office Automation, your leading printer supply company, now offers the HP LaserJet CP6015xh as the perfect solution for professional-grade color printing. This no-nonsense printer produces both color and black and white documents at speeds up to 40 pages per minute (ppm), letting you get work done as quickly as possible. Additionally, a warm-up speed of 11 seconds keeps your office steadily moving forward as it streamlines workflow and upgrades efficiency. Productivity is further stoked by an incomparable monthly duty cycle of 175,000 that keeps business up and running. With a paper capacity that is expandable based on your unique needs, users can spend less time at the printer and more time on the important things. An automatic duplexing feature is available, letting you maximally utilize both sides of each sheet. Environmentally sound practices like duplexing can allow your office to save valuable resources while simultaneously building a greener operation. 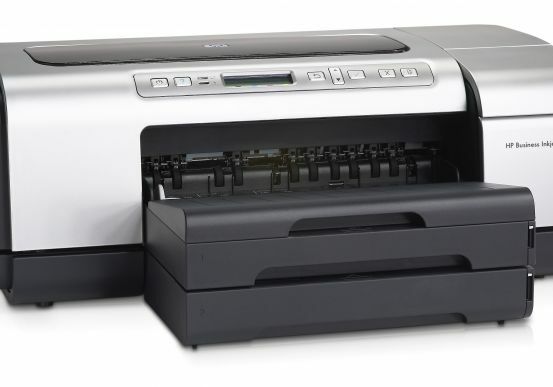 Also, the HP Color LaserJet CP6015xh helps your company eliminate pesky outsourcing costs. This system can work with a variety of print media including high-gloss paper, envelopes, labels, cardstock, and transparencies. Now all of your paper products can be printed in-house at a fraction of the cost, saving you time and money. Not to be ignored, integration is made easy with the HP Color LaserJet CP6015xh as it seamlessly fits into any existing Windows, Mac, or Linux network. For speed, cost-efficiency, and superior print quality, add this model to your existing office technology and bring print processes into the 21st century.